Doing algebra applications with angles is something you will likely start doing in middle school. 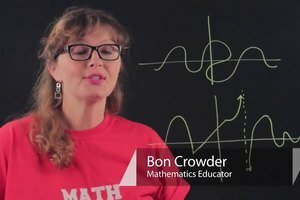 Do algebra applications with angles with help from a professional private tutor in this free video clip. 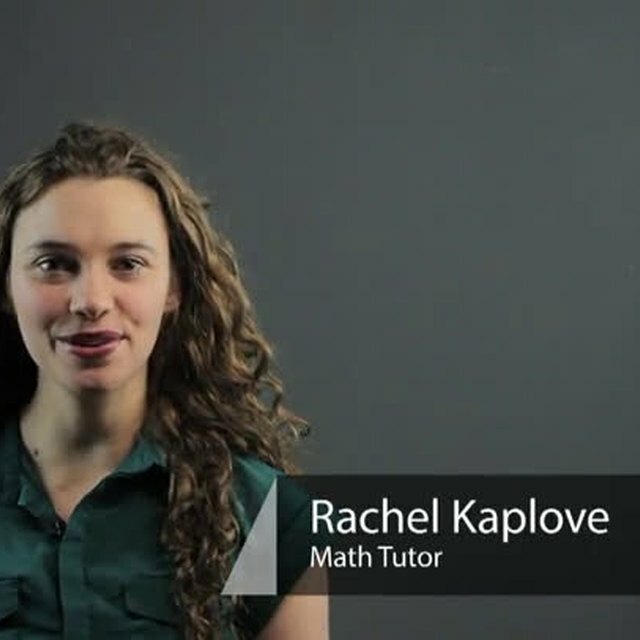 Hi, I'm Rachel, and today we're going to be going over how to do algebra applications with angles. So let's say we're trying to find the angles of a triangle, and we know that one angle it's written x, one is x minus three, and one is 5x plus eight. We want to find what those angles are, and this is all we know. So we're gonna have to use our algebra and apply it to this situation. So we know that if we add all the angles in a triangle up, we get 180 degrees, that's the sum of the angles of a triangle. 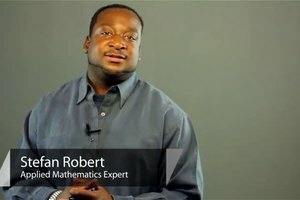 So we can use our algebra and say well x plus the quantity x minus three plus the quantity 5x plus eight will give us 180. Now, we can use our algebra to solve. Let's simplify, this is x plus x minus three plus 5x plus eight equals 180. Now, let's combine all of our x's together. Okay, well that's going to be 8x, and this is minus five equals 180. And now let's add five to both sides, and we're gonna get 8x equals 185, and then we're just gonna divide by eight on both sides and x is gonna be 185 over eight, which if we divide eight into 185, it's not gonna work out evenly, right? But we can do goes in two times minus 16 is gonna give us two, 25 it goes into three times minus 24, then we get one-eighth remaining. So x is going to be equal to 23 and one-eight. And then we can use our algebra again to plug it back in to solve the angles. We know one angle is gonna be 23 and one-eighth, because that's just that angle. 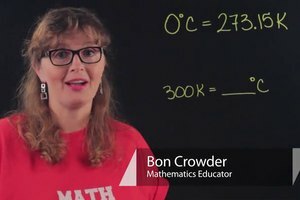 We know another angle is gonna be that minus three, so it's gonna be 20 and one-eighth, and this one we can plug it in, multiply it by five and add by eight to get the third angle. And here we're applying algebra in this geometry situation to get the angles of a triangle. 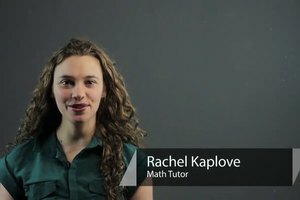 I'm Rachel, and thank you for learning with me today.